Giveaway: Four Registrants Will Win a $50 Amazon Gift Card! Remote offices are just as important as the main datacenter, but their requirements and needs are unique. Whether you are in Retail, Manufacturing or Financial sector, management of multiple remote sites can get very complex. In this session, IT Pro Today contributor Paul Robichaux, along with Greg White of Nutanix, will share how to efficiently deploy and manage hundreds of remote locations painlessly. Get the latest information on Nutanix advancements that can reduce costs and streamline remote and branch office IT administration, including multi-site policy management with Prism Central, data protection strategies, one-click infrastructure upgrades for remote locations and more. Paul Robichaux is a senior contributing editor for IT Pro Today, a principal architect for Summit 7 Systems specializing in Exchange and Office 365, and an 11-time Microsoft Exchange Server MVP. 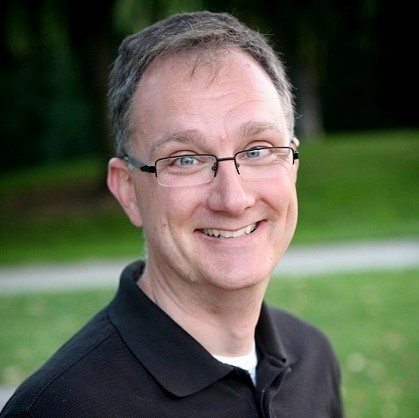 He is the author of several books, most recently Exchange Server 2013 Inside Out: Clients, Connectivity, and UM (Microsoft Press). Paul is on Twitter at @paulrobichaux, and he blogs at paulrobichaux.wordpress.com. 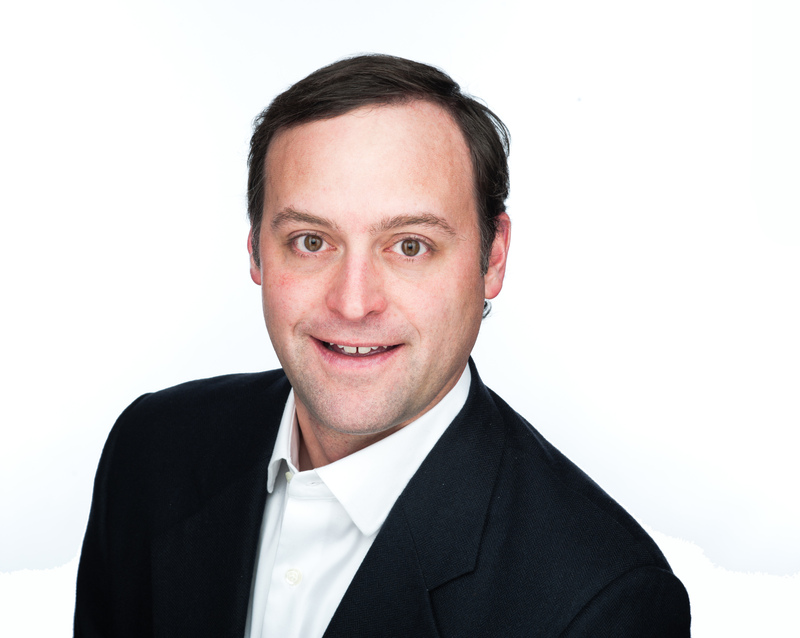 Greg White has worked in the technology industry with hardware, software and services companies for over 15 years. He is focused on helping organizations find solutions for their data and application deployment, day 2 operations, growth and lifecycle management problems on systems that span from the data center to endpoints and to the cloud. Greg earned a Bachelor degree from the University of Virginia and a Master of Business Administration from the McCombs School of Business at the University of Texas at Austin.